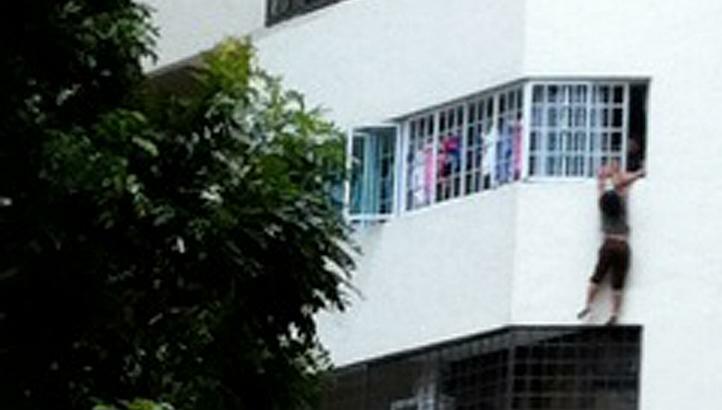 Yet another maid had died unnecessarily, this one fell from 8th floor condo to her death. Over the years, there were simply too many maids fell down from the apartments. Some are accidents, some are oblivious to the danger of cleaning the windows of high rise flats, but there are definitely a sizeable clean-obsessed employers who ordered their maids to clean the windows despite knowing the danger. How often do you hear of Singaporeans and residents falling from their flats accidentally due to cleaning or otherwise? It is time for these unscrupulous employers to do serious soul searching. As for the maid, they are protected by law to not to endanger their own lives, it is simply not worth the money to lose one life over a few hundred dollars a month, much less if you consider one has to pay 8 months of their salaries to the agents. ‹ Ugly Singaporeans – AGM/EGM at its worst!